Hello everyone! Today, I’d just like to start off by thanking my 301 beautiful subscribers! You guys are AMAZING! I wish I could thank every single one of you individually, but unfortunately none of us have that kind of time. (Haha but don’t we all wish we did???) So just imagine I’m giving a great big hug and saying “THANK YOU THANK YOU THANK YOU” over and over again, because let’s be honest, that’s what I’m doing right now! And to show you JUST how thankful I am, I’m doing a giveaway for a $15 Bath and Body Works Gift Card!!!! To win it’s SUPER easy. 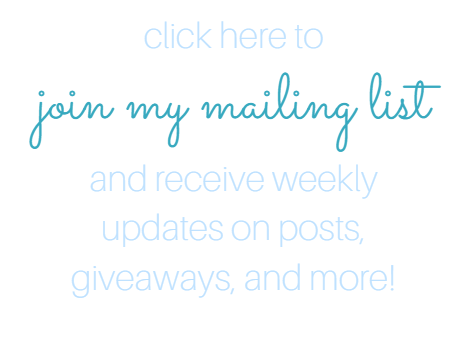 All you have to do is follow my blog and you’re in! But if you really want to win, you can follow my instagram and pinterest for extra bonus points! So my guess is that some of you are wondering how I did it. How did I get over 300 followers in my first 6 months blogging? Hey I never said anything about copying, I just said they can give you good ideas, that they can keep you inspired. If you can get likes, clicks, and followers from it, you can use it. Pinterest? Yes. Instagram. Yes. Facebook? Definitely. Twitter? Of course! I know that this seems simple, but it really is! And trust me, if you’re producing good content, people will start to notice and follow you anyways, they just have to find you first! I know! When I heard I was literally jumping off the walls! Thanks Sophie! I’m glad you like reading my blog, and I’m definitely going to continue writing on it! Thanks Ariana! 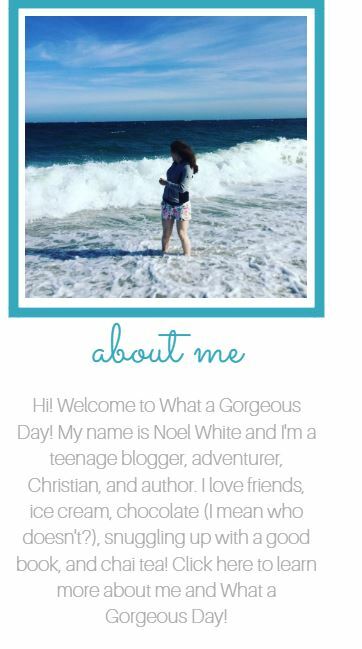 I’m so glad you like following my blog! That’s okay Erin!!! The best option is to get your name out there, but to also continue to produce great content! I am working two, nearly three, collaborations right now. I certainly think that will help. And just reading other blogs and writing lengthy responses seems to grab attention! Thank you so much, however, I think you help my blog boost a bit too. Yayy!! Congrats! What if I don’t have Insta? Congrats on 300 followers, and thanks for the tips! Thanks you so much! I’ll have to check it out!!! Thanks for letting me know. Congratulations Girl! so proud of you! Secondly, it was nice of you to share your tips to make our blogs more visible to other users. Thirdly, I just realized I didn’t follow you back or I accidentally unfollowed you! Because my follow function finally works, I finally followed you back – sorry about that! Hey Doni! Thank you so much for all the encouragement! I’m so glad you found my tips helpful, and I hope you get a chance to use them in the future!